WILMINGTON, NORTH CAROLINA - Blowing ashore with howling 90 mph (155 kph) winds, Florence splintered buildings, trapped hundreds of people and swamped entire communities along the U.S.’s Carolina coast Friday in what could be just the opening act in a watery, two-part, slow-motion disaster. At least five people were killed. 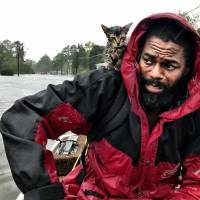 After reaching a terrifying Category 4 peak of 140 mph (225 kph) earlier in the week, Florence made landfall as a Category 1 hurricane at 7:15 a.m. at Wrightsville Beach, a few kilometers east of Wilmington and not far from the South Carolina line. It came ashore along a mostly boarded-up, emptied-out stretch of coastline. But it was clear that this was really about the water, not the wind. 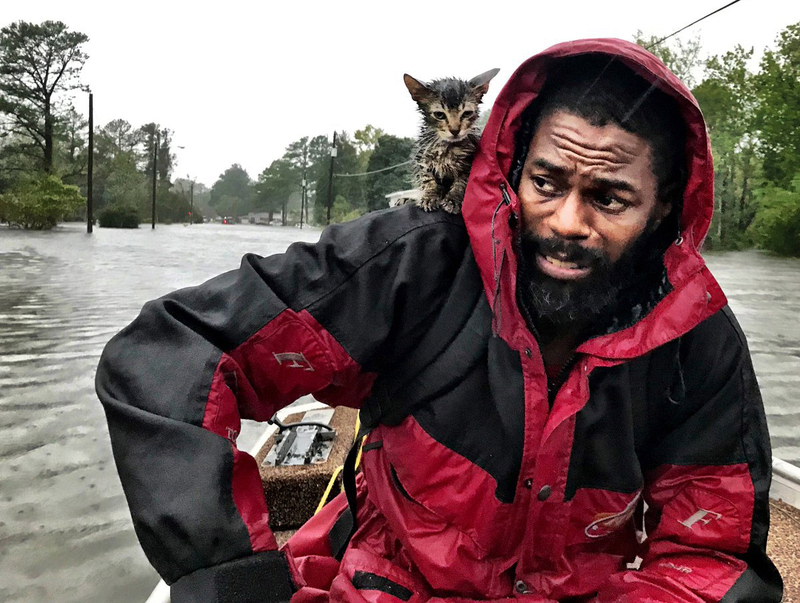 Several places already had more than 16 inches (40 centimeters) of rain, and Oriental, North Carolina, got more than 20 inches (50 centimeters) in just a few hours.